What Vermont laws and taxes should you be aware of? Act 250 was passed by the Vermont legislature in 1970 to control the amount and type of development in the state. As a result, the state closely watches development and requires permits for many different development scenarios. 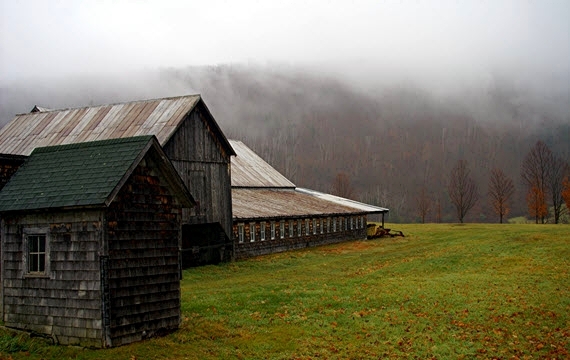 The above is a very brief overview of some of Vermont’s laws and taxes. It is designed to give you a feel for what you can expect when buying or selling in our state. It is by no means all-inclusive.